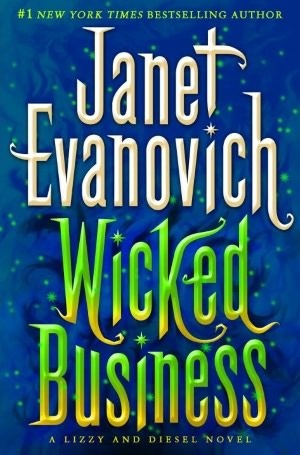 Wicked Business is the second in a new series by Janet Evanovich. True to Evanovich’s light hearted humor in prior books, these supernatural “Lizzy & Diesel” books are wonderfully funny while steeped in danger and adventure. Lizzy is learning to navigate a world where select people have mysterious supernatural talents, including a newly found power in herself. She and Diesel are partners in a quest to save the world from ancient relics/stones that are infused with the seven deadly sins. She is one of 2 people in the entire world who can sense the power imbued in the stones. Hatchet possesses the same talent as Lizzy and is teamed with the enigmatic enemy named Wolf, also hunting the stones for nefarious purposes. A thrilling and funny adventure, sure to be a perfect light beach read.